Glove it or hate it! 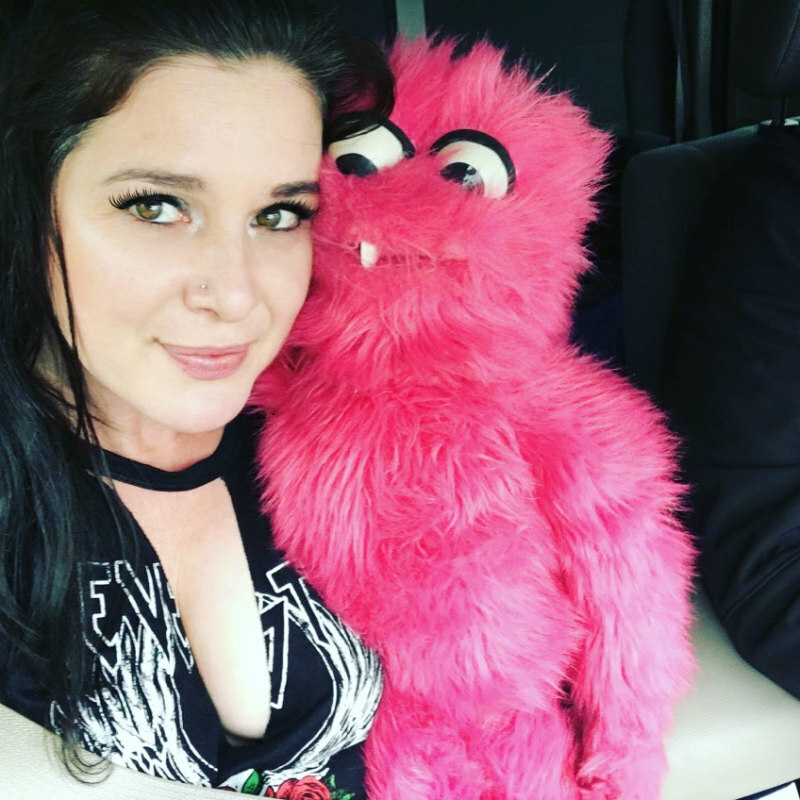 In director Lisa Ovies' Puppet Killer, a group of high school students are stalked by a psychotic killer obsessed with horror movie icons while on a Christmas vacation. 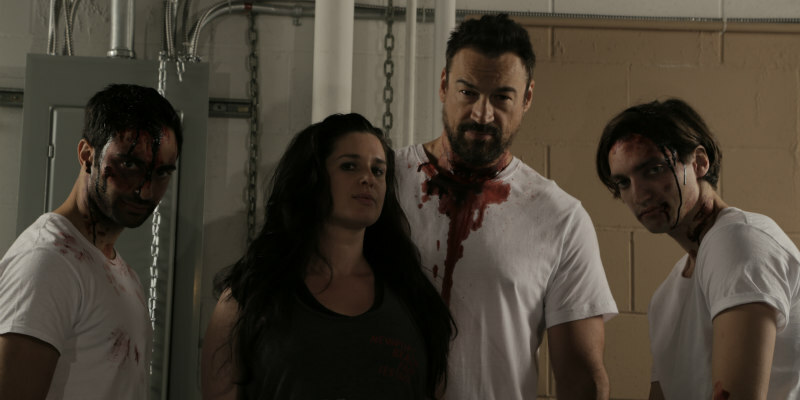 The movie, expected to hit festivals early next year, stars Aleks Paunovic, Richard Harmon, Lisa Durupt, Gigi Saul Guerrero, Kyle Cassie and Jessica Cameron, who also produces. The score comes from Stephen Gallagher, a collaborator of Peter Jackson, with songs by Darren Leader of band Steel Panther.